Sony’s Spider-Man will head to PS4 before the Marvel Comics’ character swings back onto the big screen in either Spider-Man: Into the Spider-Verse or Spider-Man: Far from Home. Today, we got one step closer to being able to control Spidey himself as he web-slings through New York City. Sony used their presence at San Diego Comic Con to drop a new story trailer for the upcoming PS4 exclusive. It’s looking like Peter Parker may be alone in his quest to defend his hometown against a bunch of super-villains, at least in the costumed sense. 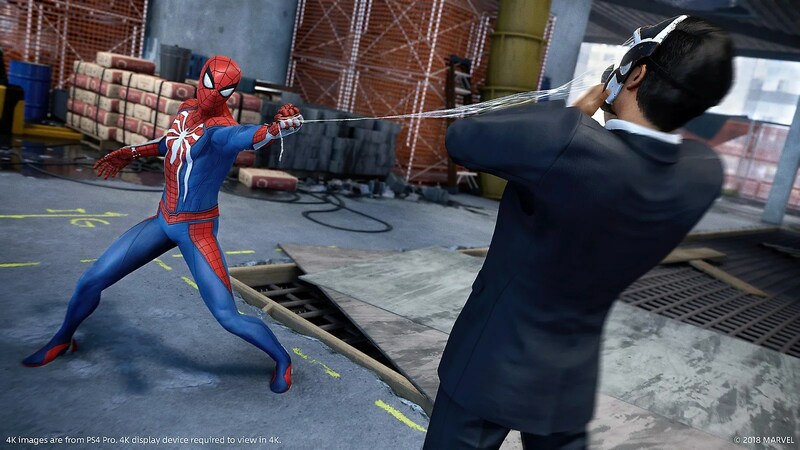 As the story trailer reveals, he’ll have some out-of-costume partners along for the ride (here’s hoping there’s no non-powered stealth quests in this game…) but Spidey will also be antagonized by an anti-vigilante task force that’s out for blood. 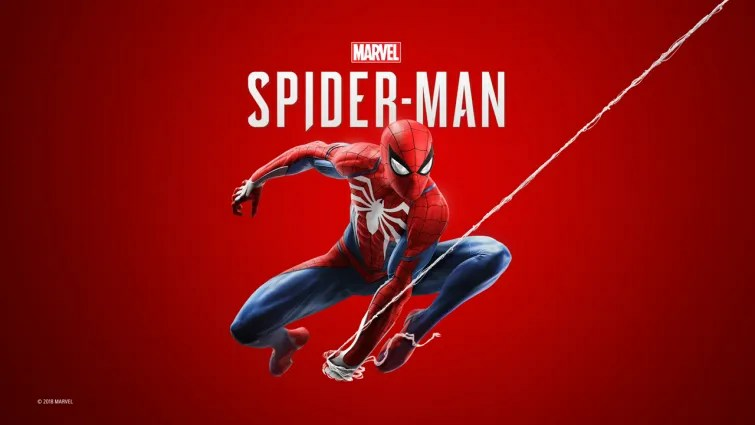 Oh and if you want to dress the superhero up in all kinds of costumes, you’re going to have to go ahead and pre-order Marvel’s Spider-Man so that you have access to those threads when the game arrives on September 7th. Pre-order any edition of Marvel’s Spider-Man today to receive these pre-order bonuses! Pre-order before September 7, 2018 to receive all pre-order† bonus content. †These pre-order bonuses apply to pre-orders of any edition of Marvel’s Spider-Man. Pre-order before September 7, 2018 to receive all pre-order bonus content.